Insolvency refers to the financial state of an individual or a company where they find themselves the money that they owe to the creditors. These creditors can either be financial creditors or operational creditors. Making sure that the property of the insolvent entity is distributed to its creditors in a properly scrutinized and fair manner. Operational creditors are the ones that have provided some kind of service to the debtors. Financial creditors are the ones who have lent money to the debtors. Corporate debtors refer to the corporate entity who owes a debt. This entity can be anything from a one person company, a private limited company, a public limited company, a producer company, Section 8 Company, a limited liability partnership or a partnership firm. 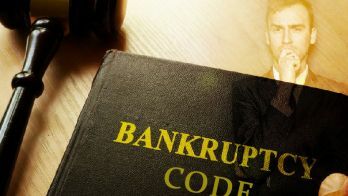 Under the section 8 of the insolvency laws, in the event of payment default, the operational/financial creditor can deliver a demand notice to the corporate debtor demanding the payment for the services owed (if operational creditor) or repayment of the money owed. 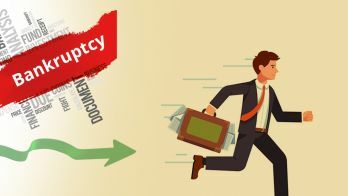 Returning the debt that the corporate debtor owes: In addition to the repayment, the corporate debtor has to forward any of the following to the operational/financial debtor. An attested copy of the electronic transfer receipt of the unpaid dept amount that was made by the corporate debtor to the operational/financial creditor. The copy of the bank account statement that details the encashment of cheque of unpaid amount by the operational/financial creditor. Arbitration proceeding details that were filed before the corporate debtor received the demand notice. Now, as we states, the corporate debtor has 10 days to come up with a response. 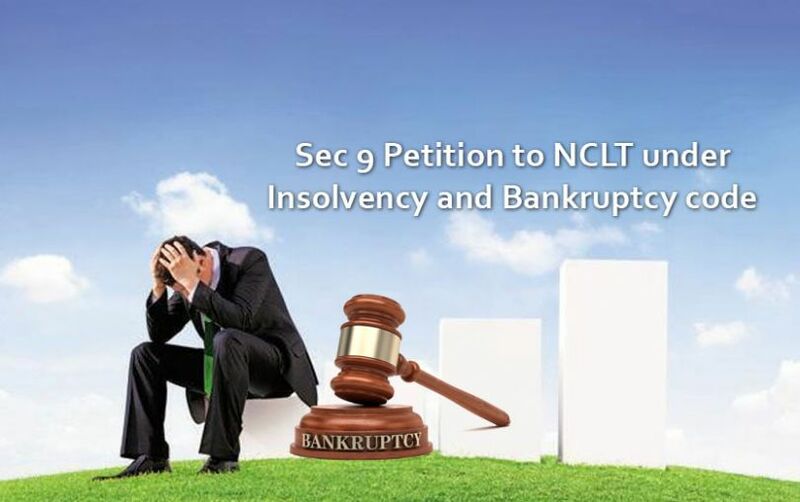 If not, the operational/financial creditor can file a petition under section 9 to the NCLT (National Company law tribunal) to start the insolvency resolution. A copy of the demand notice or the copy of invoice demanding payment delivered by the operational/financial creditor to the corporate debtor. 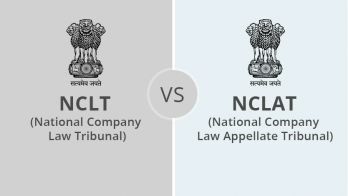 An affidavit that states that there is no notice is given by the debtor relating to the dispute over unpaid operational/ financial debt. A copy of the certification from the financial institution that holds of the operational/financial creditor confirming that no payment was made for the unpaid payment by the corporate debtor. The adjudicating authority shall decide whether the corporate debtor’s business is viable for continuation. Furthermore, the authority, along with an IP (Insolvency Professional) shall look into the ways to rescue the debtor. However, if the insolvency resolution fails, or the committee of creditors decide to wind up the corporate debtor’s business, then liquidation will take place. In this case, the debtor’s assets shall be liquidated and distributed among the operational/financial creditors. The application should be complete. Unpaid operational debt has not been paid. The demand notice has been forwarded to the corporate debtor from the operational/financial creditor. No notice has been received by the operational/financial creditor from the corporate debtor. There is no disciplinary proceeding that is still pending against the resolution professional. The application is not complete. The unpaid operational debt has already been paid. No demand notice has been served to the corporate debtor from the operational/financial debtor. There is a notice of dispute and it has been forwarded to the operational/financial creditor by the corporate debtor. A disciplinary proceeding is still pending against the resolution professional. If the authority rejects the application/petition, then a time of 7 days is given to the applicant/petitioner to rectify the mistakes within 7 days.